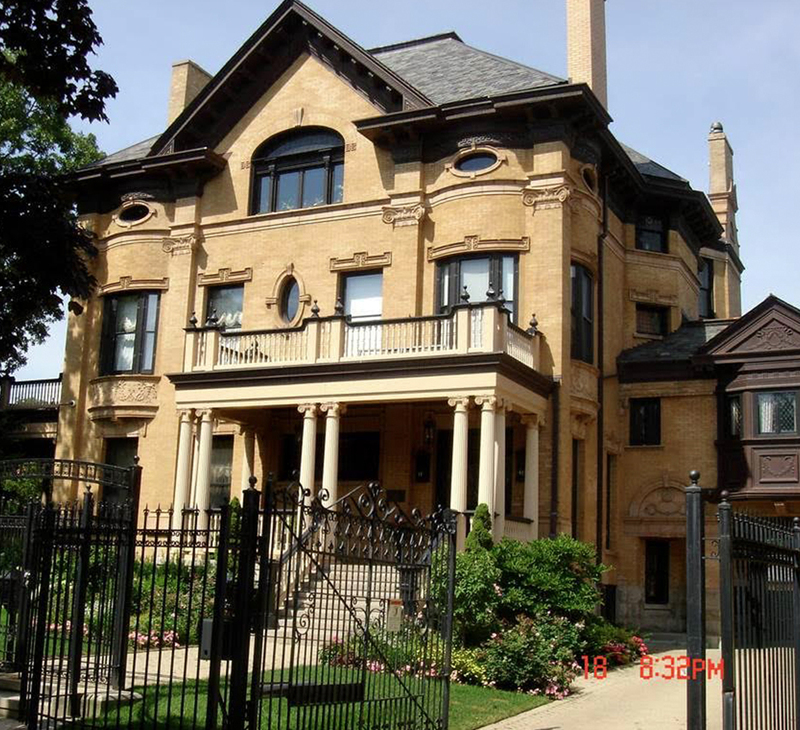 Our extensive portfolio of remodeled properties in Chicago covers the variety of real estate categories ranging from condominium buildings plus the luxury homes to restoration of multi-million dollar, exclusive antic mansions. Having great expertise in taking these breath-taking mansions to their former glory with the added benefit of every imaginable modern convenience : heated floors for comfort on even most inclined of days, floor ceilings and showers, sound-proof theaters, state of the art intercom and security systems and climate control white cellars are only the few amenities included for living magnificence. Working with existing plans or starting from scratch with the convenience of our full complement of in-house services friendly and knowledgeable, professionals in every stage in the process and superior craftsmanship throughout, we are prepared to make your home building experience a memorable one. We provide remodeling services to whole Chicago and Chicago suburbs. Services we provide in Chicago : rehab and remodeling, kitchen remodeling, bathroom remodeling. 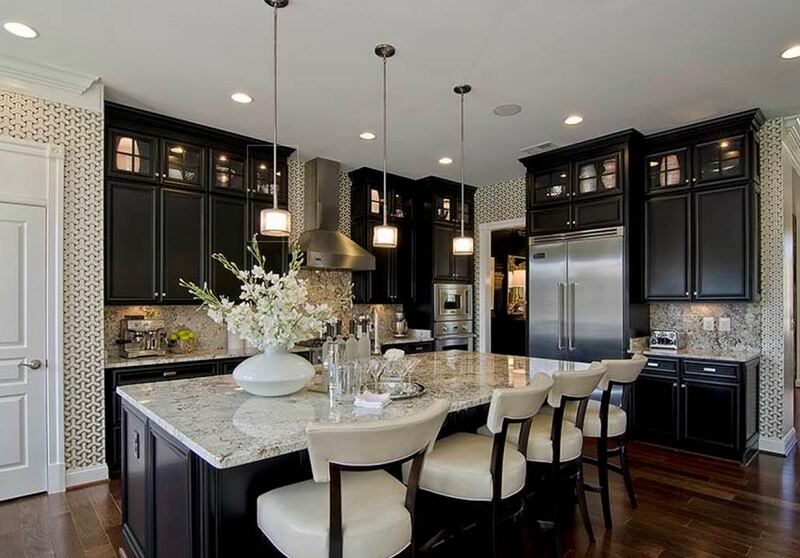 No matter if you are looking for remodeling in Chicago or you are looking kitchen remodeling in Chicago or you are looking for a general contractors or home builder we are here to provide the highest level of craftsmanship and satisfaction possible. We provide remodeling and rehab services in Chicago, IL and all Chicago suburbs. 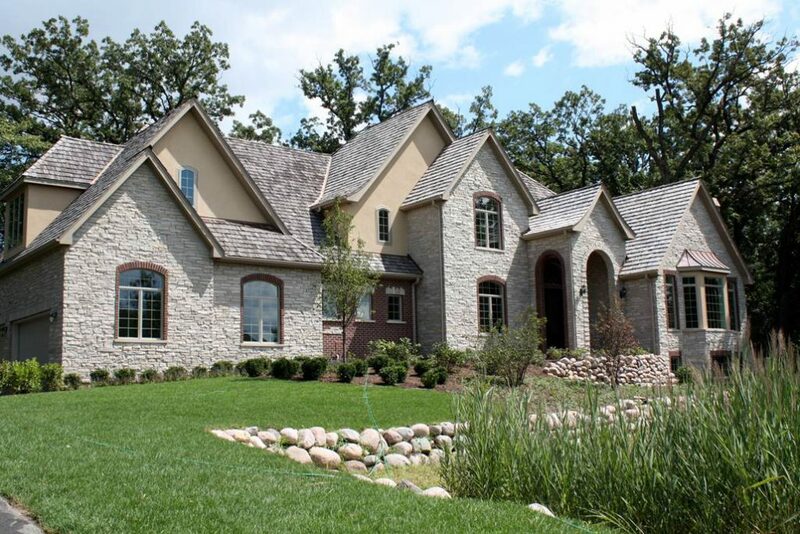 We are Chicago remodeling contractors, we have remodelled tens of homes in Chicago. 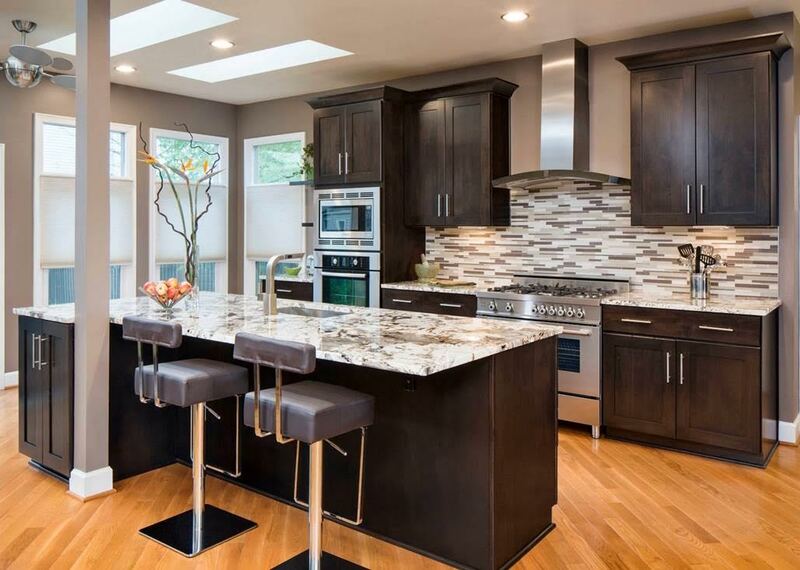 We are local Chicago remodeling company, our remodelers are qualified to do every remodeling job. We are local Chicago kitchen and bathroom remodeling company. Professional home remodeling contractors for fair price! Perhaps your kitchen doesn’t fit your lifestyle. Some kitchens work better for some people than others. Counter space is a frequent concern. A lack of counter space can make cooking a hassle for someone who likes to prepare their meals on the counter. Or perhaps a second or larger sink is needed. Are there enough cabinets? Are the cabinets inaccessible for reasons such as disability or height? Or a breakfast nook is desired. No matter what your reasons are, reach out to S&L at our Hinsdale or Lincoln Park Chicago locations. Our remodeling contractors Chicago be delighted to discuss the possibilities with you. 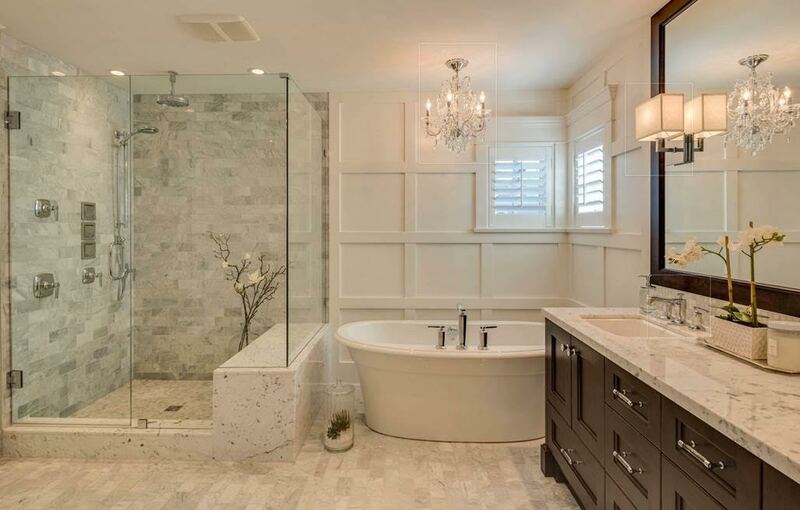 And if you’re thinking of a bathroom remodeling project, we can help with that too! From a small apartment to a large home, we’ve got you covered for the Chicago remodeling of your dreams! There is no place like home, and at S&L Construction, we know that. Over time, all homes need a little upkeep, whether from normal wear and tear or from a change of style. 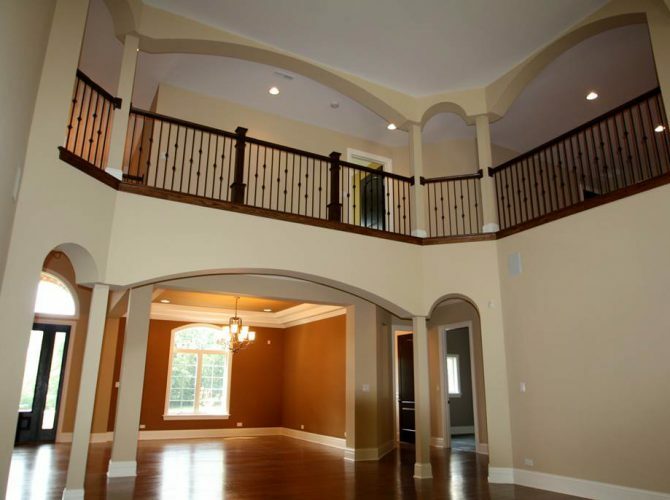 Remodeling Chicago homes is more than just our job, it is our passion. We remodel kitchens, bathrooms, basements, and more. 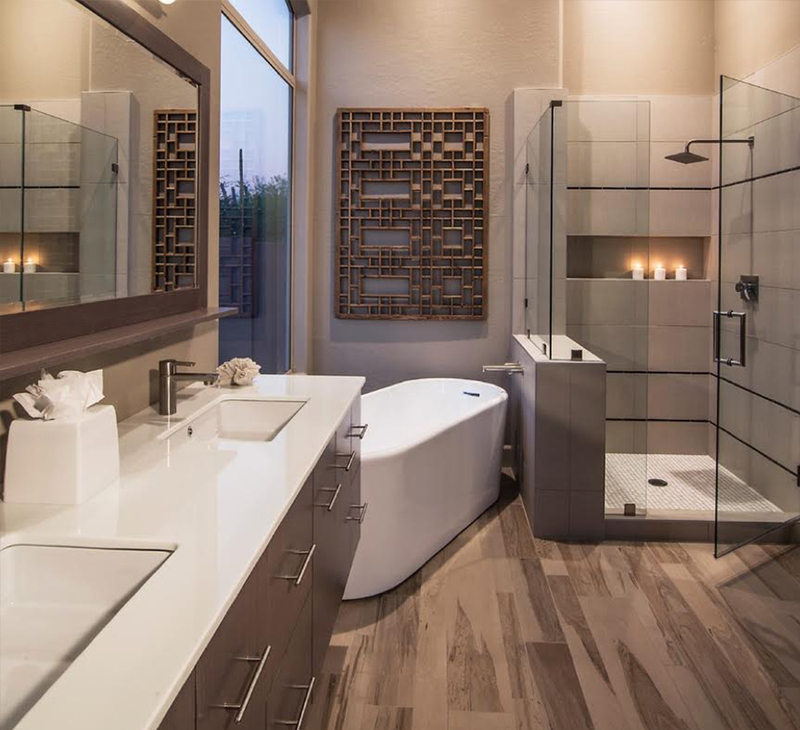 Bathroom remodeling in Chicago homes can be daunting for many homeowners, especially in older homes. We will help you bring your home kitchen from retro to modern in no time. No matter what your budget is, we strive to be flexible and find a way to meet your needs. We also develop customized remodeling projects in Chicago of any scale. We remodel whole houses and apartment buildings and condos ! We remodel kitchens and bathrooms in Chicago. We are flexible in pricing and are determined to deliver best results within your Chicago remodeling budget. Remodeling your Chicago kitchen is a huge undertaking. Nevertheless, there are countless reasons to go through with the task! When you do, contact the pros first! If you are in the Chicago-land area, S&L will be happy to take care of your Chicago remodeling needs! One reason to seek kitchen rehab is increasing property value. Anyone who plans on selling their home at any point in the future will want an updated kitchen! A retro look can be trendy, but if the tiles are cracking, cabinets are broken, or your old appliance don’t work properly, it’s time to remodel. It will increase the value the property can sell at, as well as overall quality of life! S&L construction is the best! 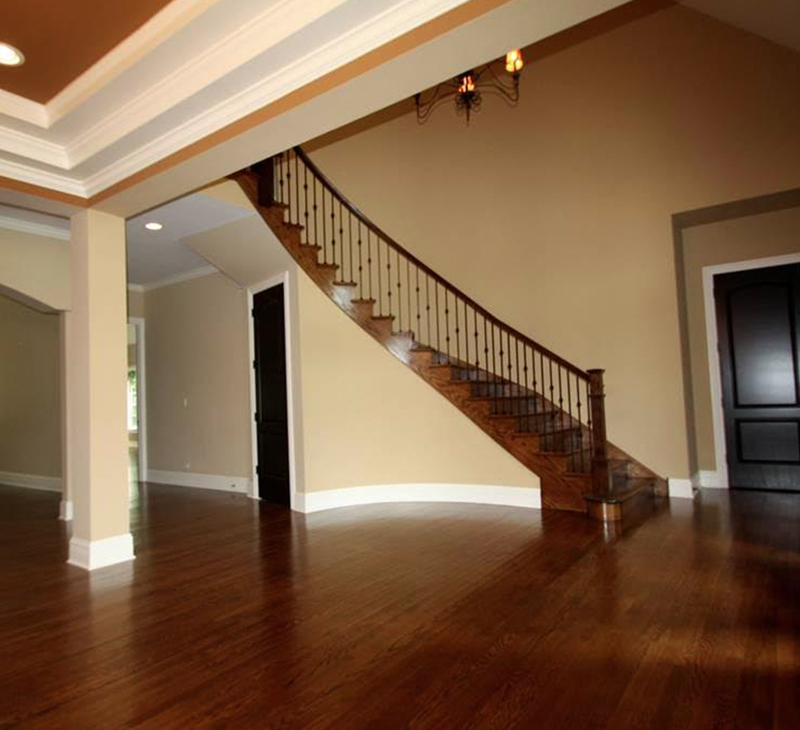 We were searching for home remodeling contractors in Chicago and found them by chance. We are so glad we did! Our kitchen and bathroom are both like new! It’s like our entire home has become brighter with the changes in those rooms. Thank you so much, S&L! 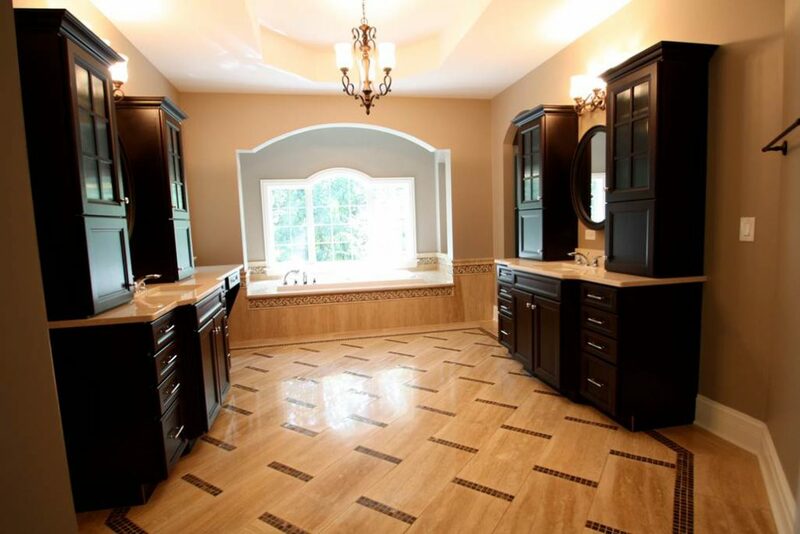 When we needed a kitchen remodeling contractor, we called S&L Construction, Inc. They were highly professional and affordable. What more could we ask for? We have a bright new kitchen backsplash and a beautiful hardwood floor thanks to them! Next on our list was bathroom remodeling. I know who we’ll be calling! 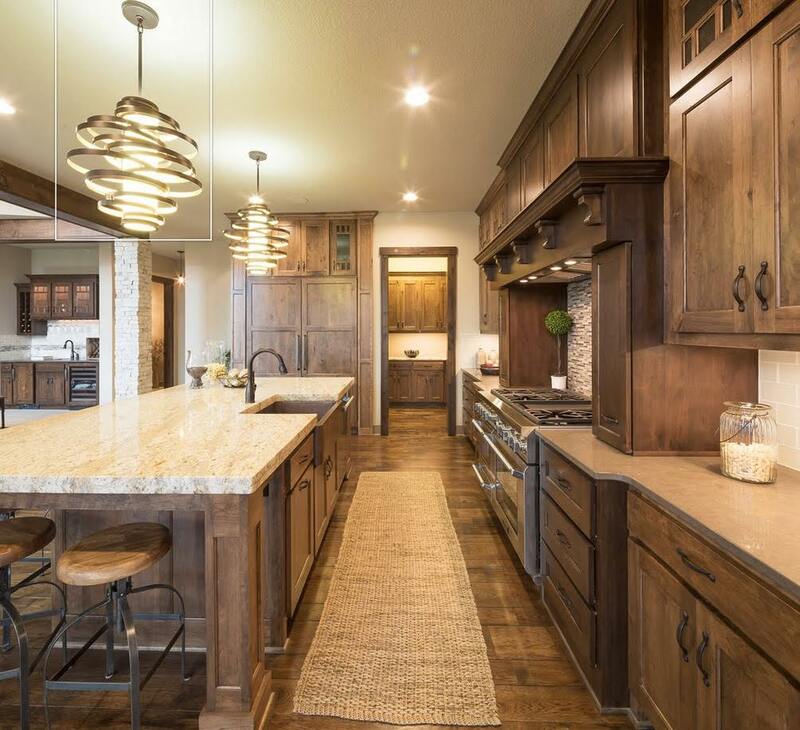 When we were getting ready to put our house on the market, we knew we’d need quality home remodeling contractors to help increase its market value. S&L Construction’s home remodeling services did the trick. Their kitchen and bathroom remodeling made me sad we were moving! But I know who I will be calling to do any remodeling in our new home!